It's that time of year once again. The holidays are upon us and the cold winter months are just around the corner, so what does that mean? 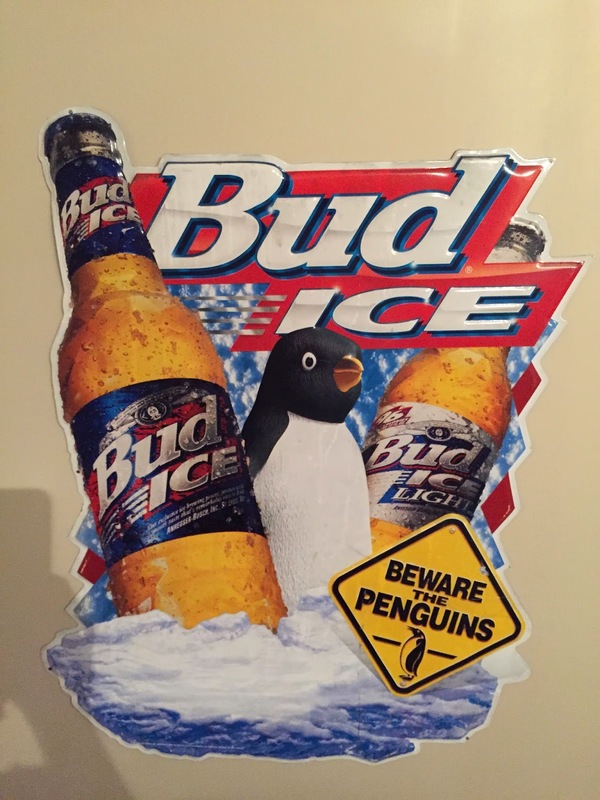 That means it's time for some Bud Ice! 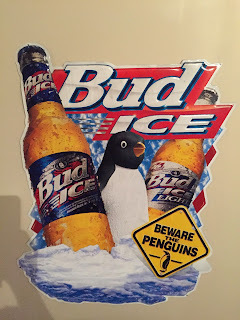 Bud ice was inducted as the first ever BWB Beer Of The Week in May 2015, but I always feel that the holiday season is the perfect time to enjoy a can of Bud Ice. 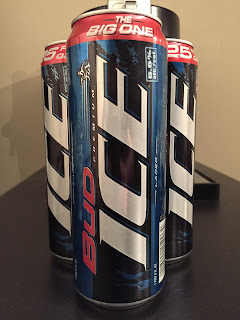 Now I know that Bud Ice no longer gets the same type of recognition it did in the mid 90's, but for the price I still think it gives you the best bang for you buck. 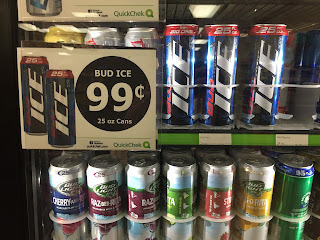 Usually you can pick up a 30 pack of Bud Ice for under $20 and the Quick Check down the road sells 25oz cans for only 99 cents! Coming in at 5.5% Bud Ice always gets the job done. 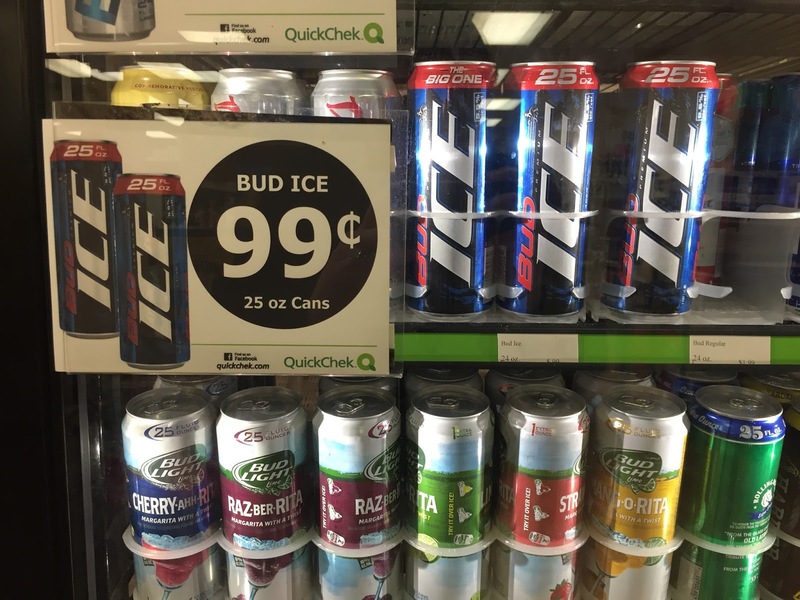 Ring in 2017 with a can of "THE BIG ONE" and grab a Bud Ice! It's the BWB Beer Of The Week! Cheers! Happy New Year! Are you ready to leave 2016 in the past and get ready for 2017? We are ringing in the new year with a special New Years Day edition of Bumming with Bobcat! Cure your holiday hangover with Bum Wine Bob, the bumcast, and national Malt Liquor Day! Didn't think you could feel any worse after New Years Eve? Think again! Grab your favorite malt liquor and join the party!